Just like any other software, your point-of-sale (POS) terminal software needs an update from time to time. The payment processing eco-system is complex as it constantly evolves and changes to allow new technology to enter the market. These changes trigger a series of updates of various elements throughout the industry. When an update is needed, we either make a change to an existing software version on our end (behind the scenes) or we create a new one. With a new software version, a download is always required to your credit card machine. That’s when we need your help, as we need someone to physically punch a series of buttons on your terminal to initiate the update. Let’s look at a few reasons why you should take the software updates seriously. 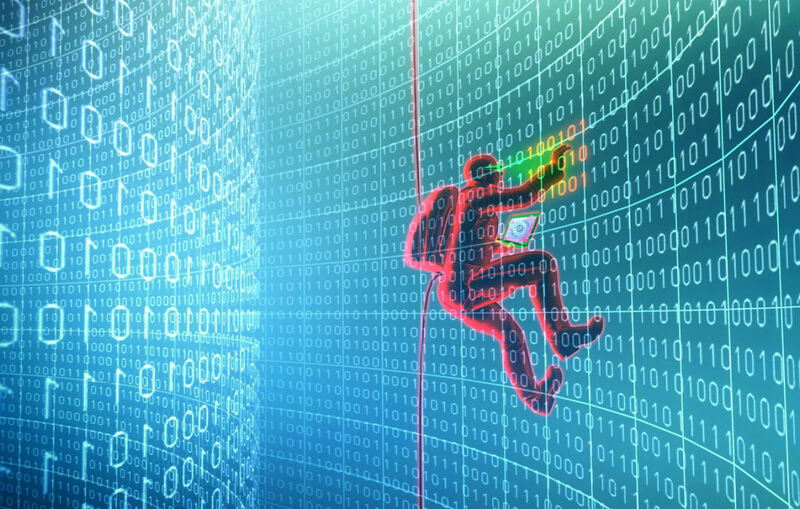 Hackers and cyber criminals evolve and so do we. Our terminal software is protected from security threats. It is encrypted and the data flowing through your POS device is scrambled, so it is impossible to reconstruct. In order to keep it this way, we are constantly updating our software. In a never-ending evolution of technology, we always need to be one step ahead of cyber criminals. New exciting products are being introduced regularly. 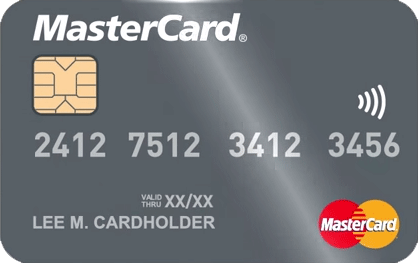 One of the most recent examples is MasterCard’s new credit card BIN (bank identification number) that starts with the number 2. In order for you to be able to accept these new cards and avoid fines from MasterCard, we created, tested and implemented the necessary updates for your terminal which now allow you to process all MasterCard cards with no issues. 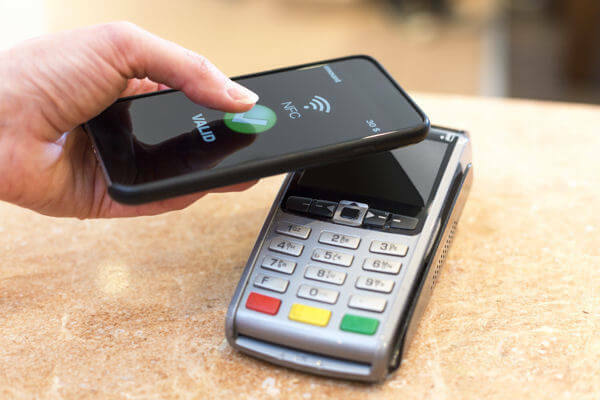 New methods of payment are created by many companies. Five years ago, most people couldn’t imagine that we’d be able to tap our smartphone to pay for our purchases. Today, many people leave their house with just their phone in hand, because it stores everything they need. You might feel that the updates tend to happen at the most inconvenient time, but failing to update your terminal software can lead to unnecessary security risks and fines by the card brands.